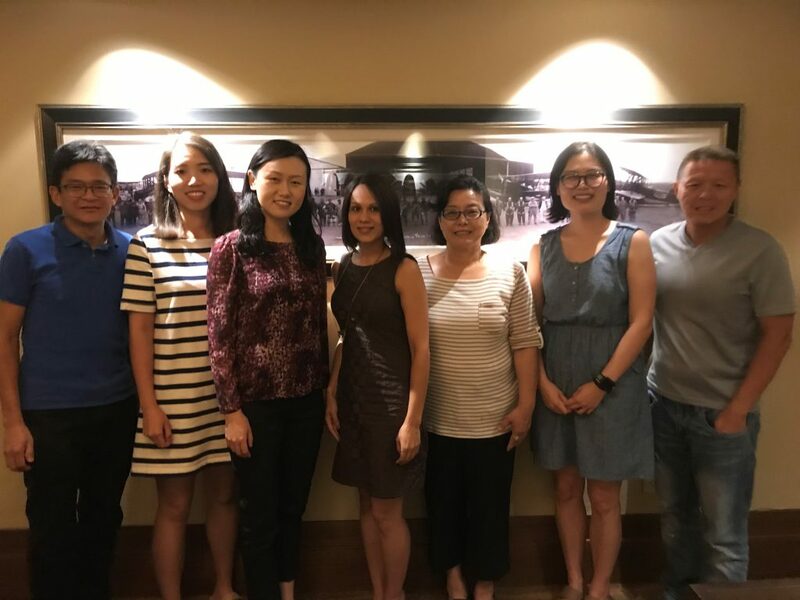 The mission of the Asian/Asian American Faculty and Staff Association (AAAFSA) at The University of Texas at Austin is to support, celebrate, and empower Asian and Asian American faculty and staff by fostering a community that provides opportunities for networking, communication, and growth — both personal and professional. AAAFSA also serves as a voice that represents and advocates for its members, while increasing awareness of Asian and Asian American issues within the University community. Join your fellow faculty, staff and graduate students for luncheon meetings, presentations and networking events, throughout the academic year.